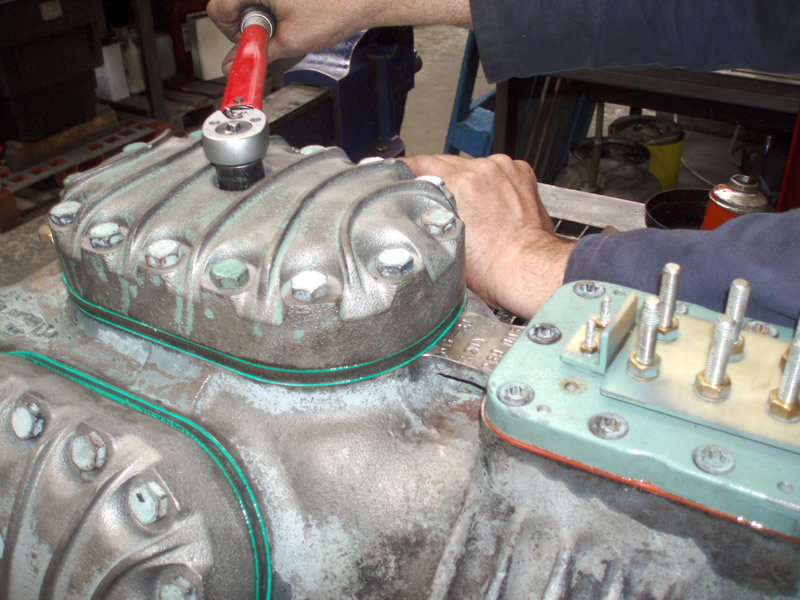 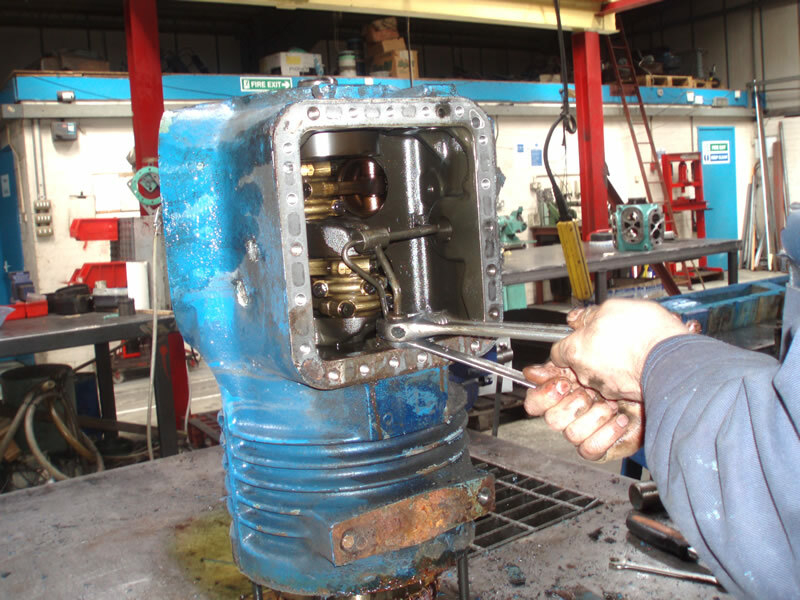 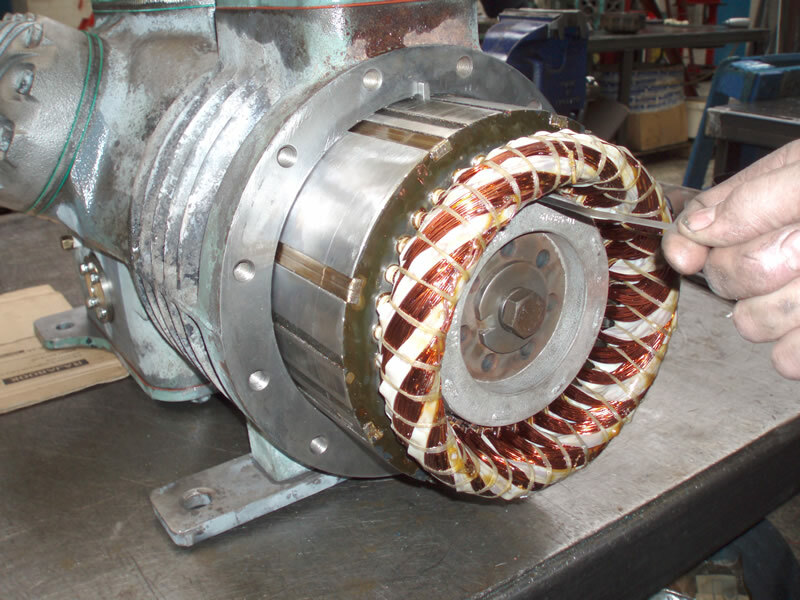 Our refrigeration engineers work on each individual compressor project from start to finish, ensuring each refrigeration compressor is attended to by the same pair of hands throughout the repair or remanufacture. 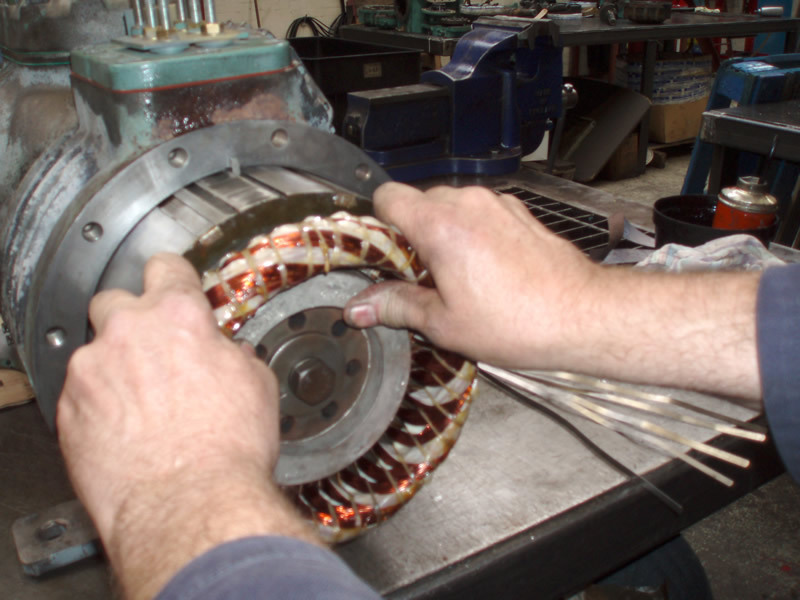 After stripping your refrigeration compressor down to its bare shell, your assigned engineer will clean and surface each component, reviving their showroom conditions. 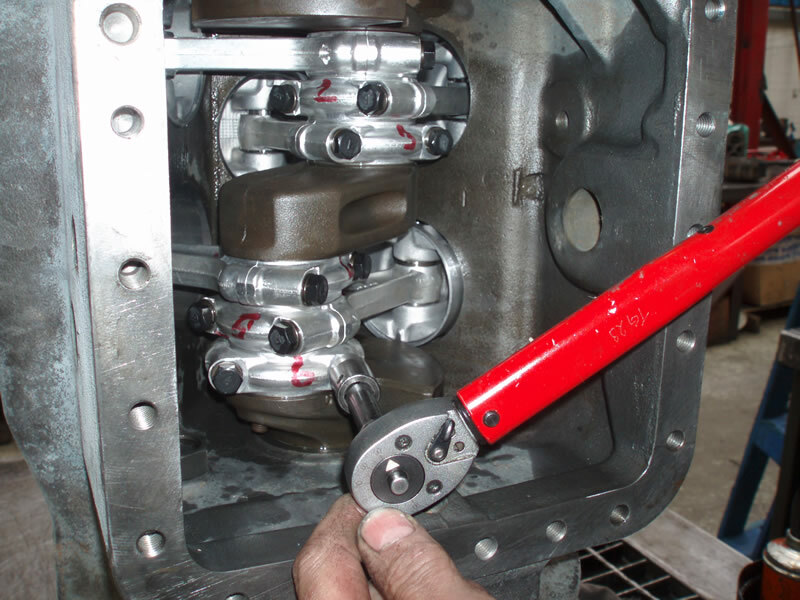 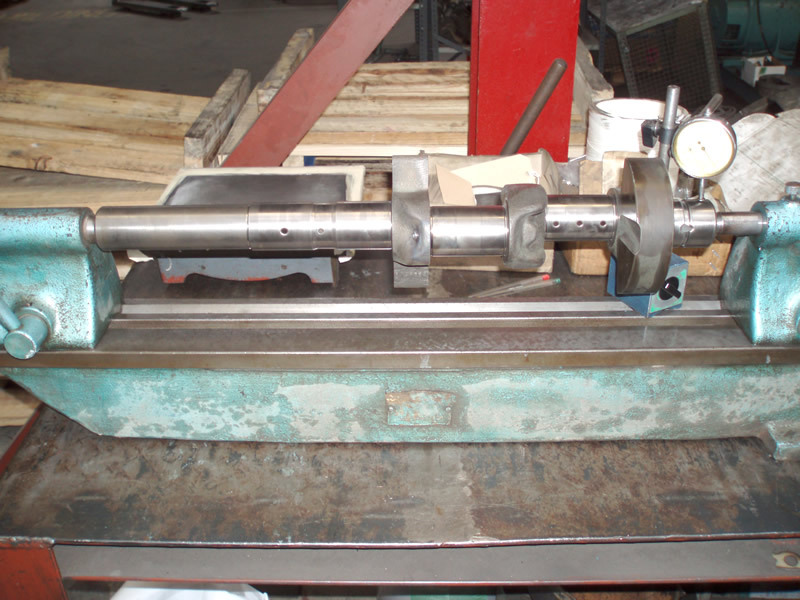 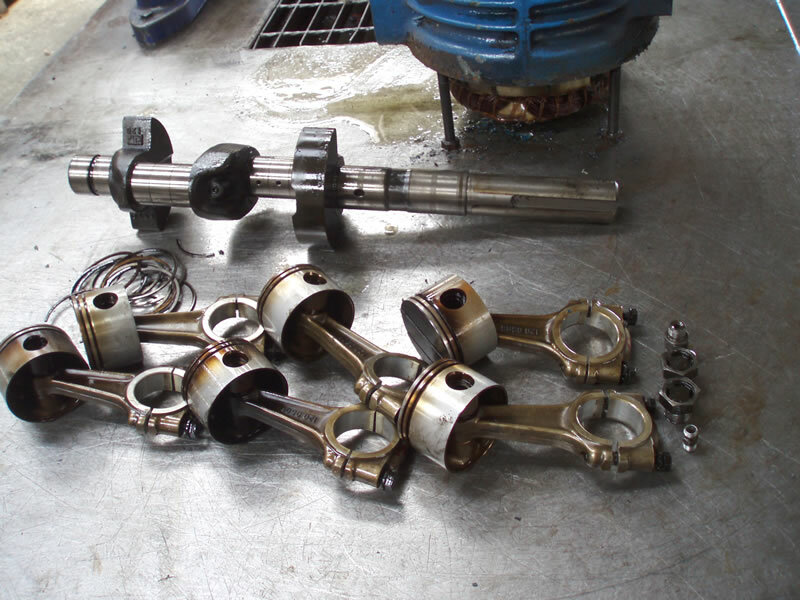 Once cleaned and tested, bearing tolerance and all moving parts are measured, with new replacement parts fitted. 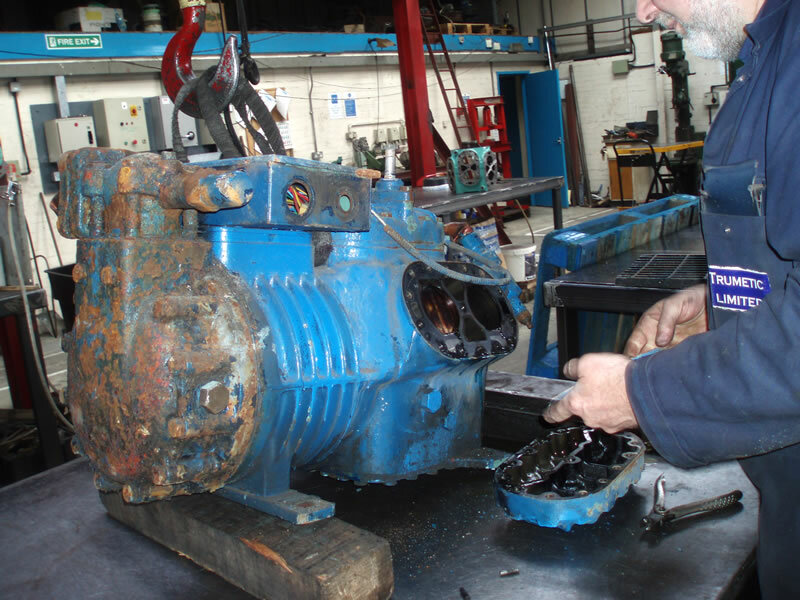 Now the compressor rebuild process begins in earnest with the fitting of bearings and the electric motor. 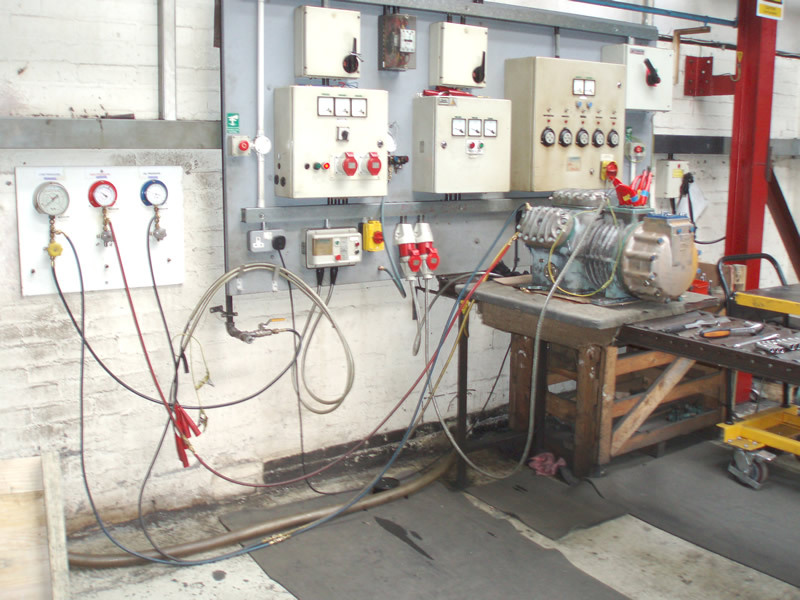 Reassembled, with testing undertaken at every stage, your compressor will next be subjected to run test. 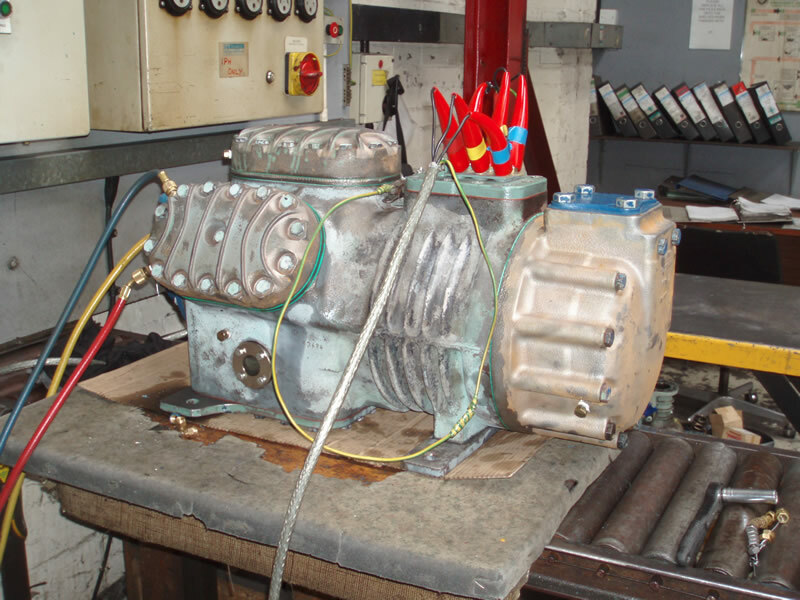 Running amps will be monitored and oil pressure reading taken and translated to your own, unique rebuild sheet. 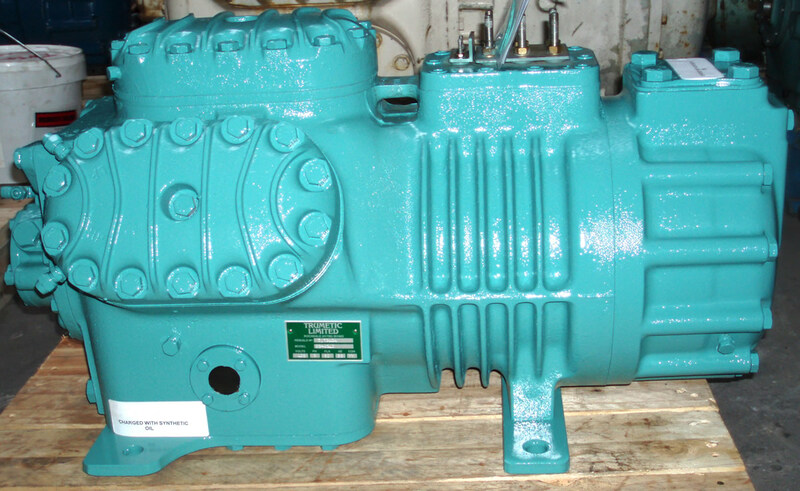 After passing all rigorous quality control tests, your refrigeration compressor will be dehydrated to 20 microns, charged with dry nitrogen, and sprayed using the correct colour as specified by its original manufacturer. 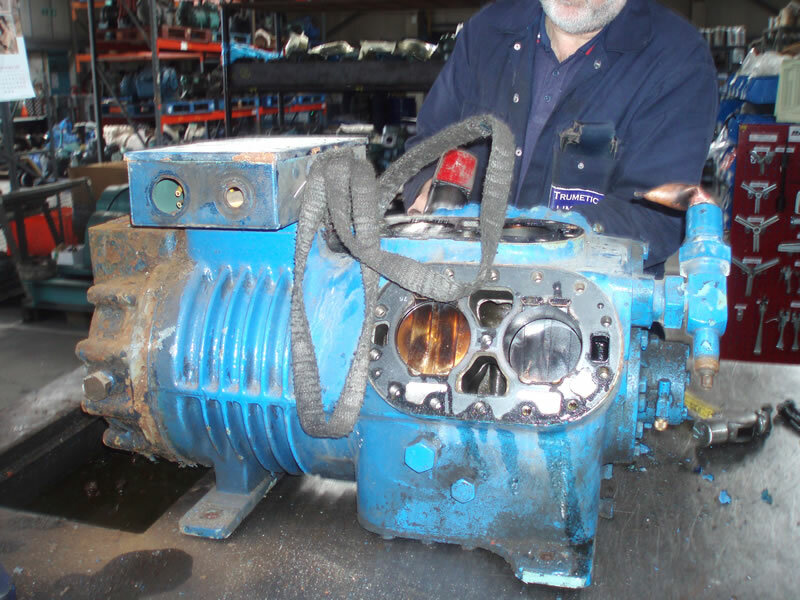 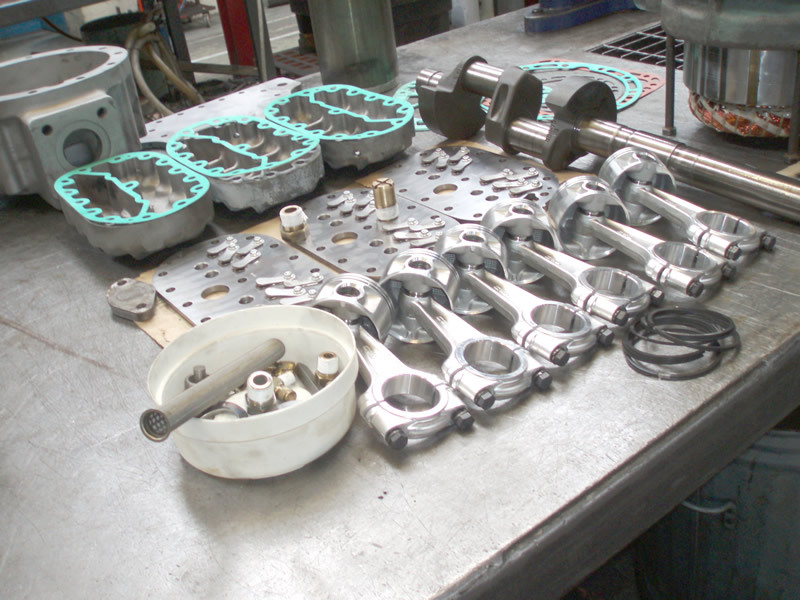 Your compressor will then be returned to you complete with spare service valve gaskets and a comprehensive record of run tests.